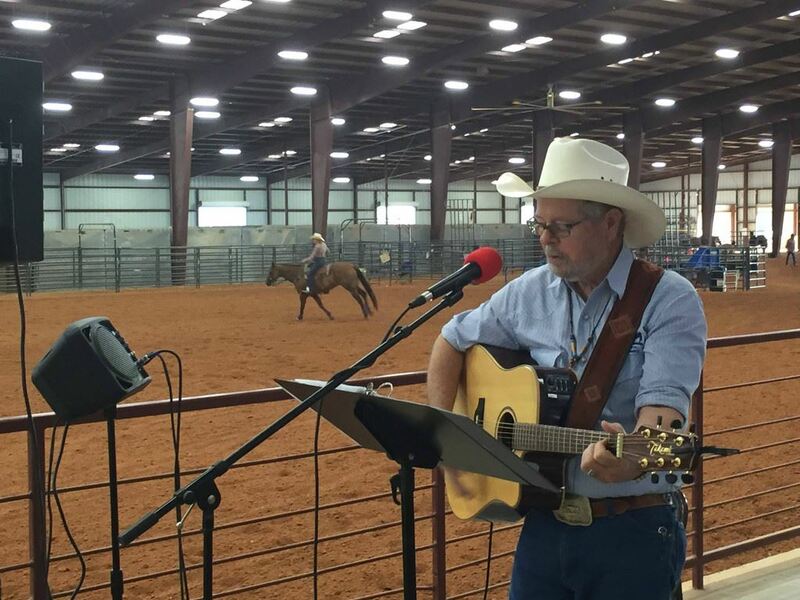 COWBOY CHURCH is a place where people can "come as they are" to hear the Gospel of Jesus Christ. It is a place where a group of people strive to follow the example Jesus lived. It's all about breaking down barriers - barriers that have kept people from hearing the Word of God. Although Cowboy Church has an open door policy for those cowboys and cowgirls to come as you are, Biblical Christianity will never be compromised. MISSION of the Cowboy Church is to share the grace, love, and hope given by God through Jesus Christ by targeting those in western culture. At the same time, striving to live Christ-like and impact the Kingdom. 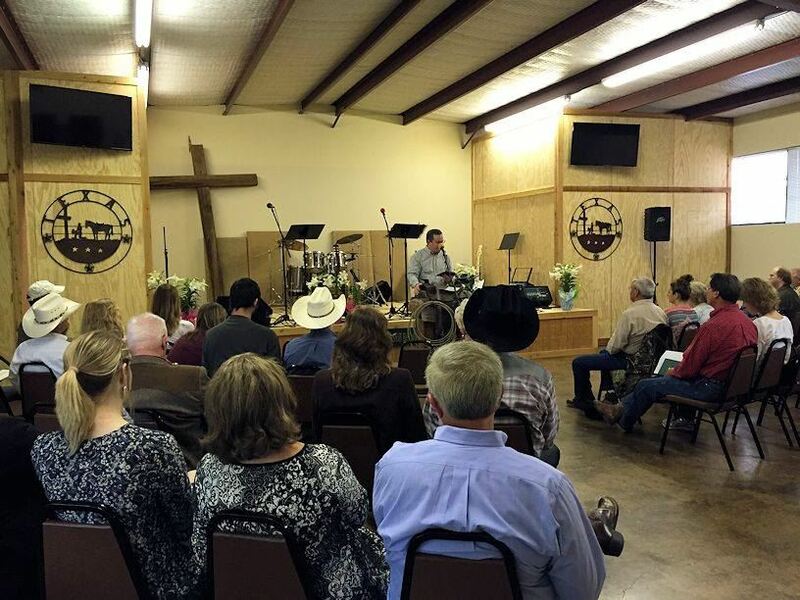 Western heritage or cowboy culture is something you will hear often at a Cowboy Church. Who makes up the culture that God has called us to reach? Think of a target, and all of these people fit into one of the rings on that target - the bulls eye is the 'working cowboy'. While teaching his son to shoot a bow a man told his son, "Aim small hit small, aim wide miss wide." At Cowboy Church, it is the same thing. You aim for the bulls-eye and hit the target. Shoot for the outer edge...and you just might miss the target of who God called the Cowboy Church to reach with the Gospel. 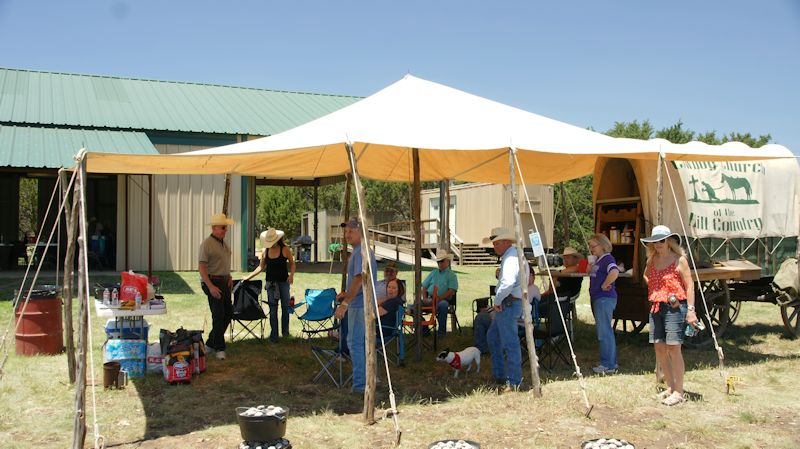 At CCHC, we have activities that emphasize our western heritage such as outdoor cooking, equestrian events, and support of local rodeos.